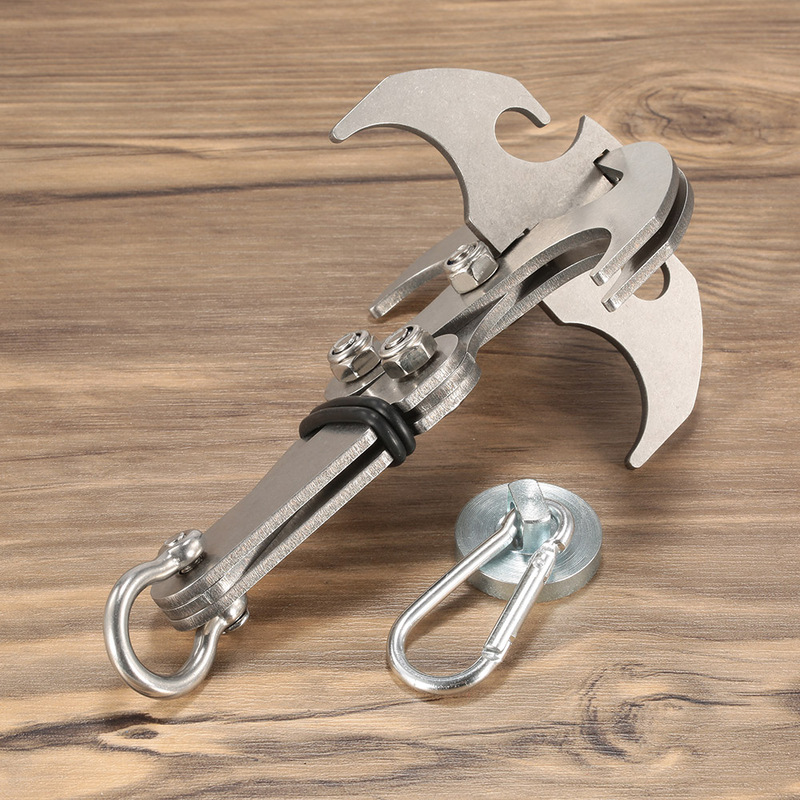 This isn't your father's grappling hook! 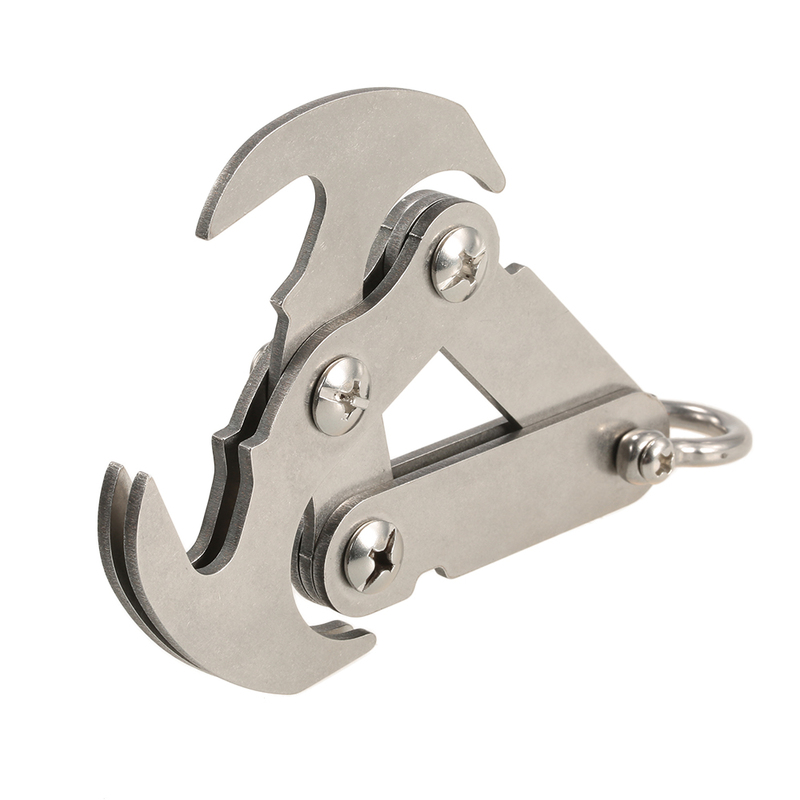 This work of art is an essential tool for anyone who loves adventuring the wilderness of the world. 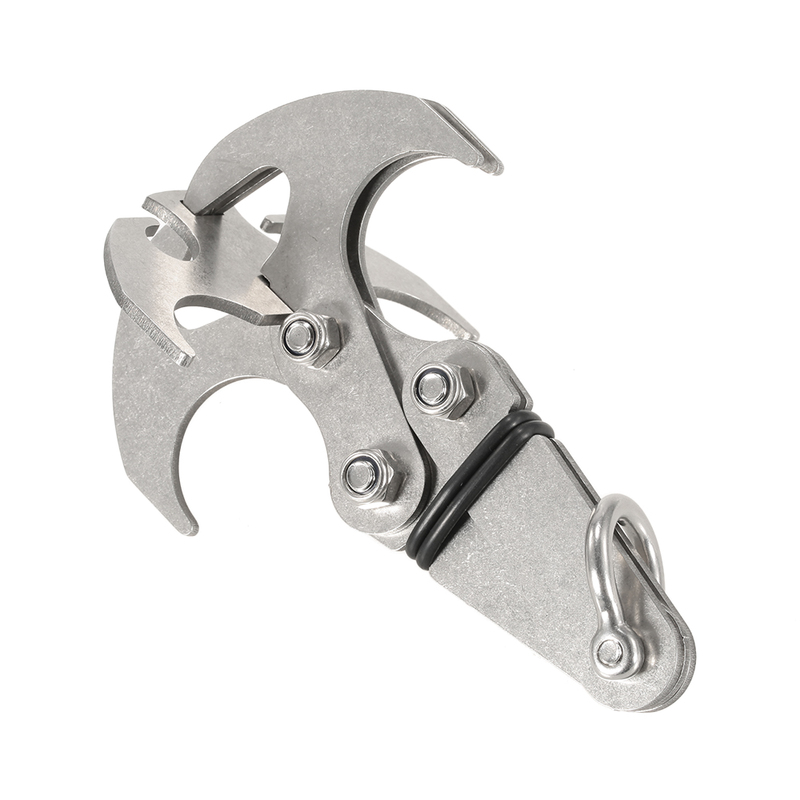 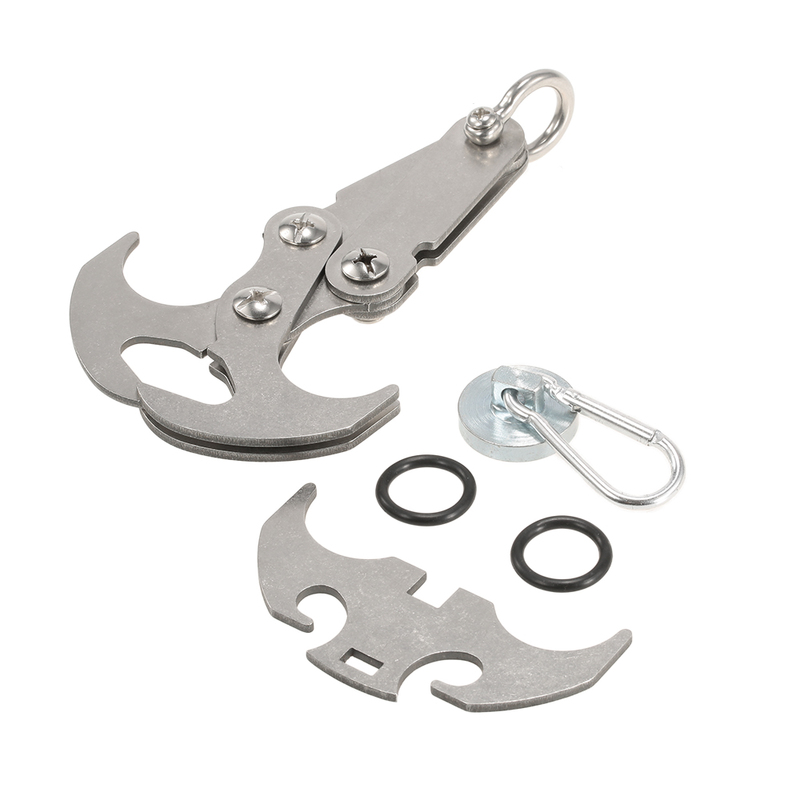 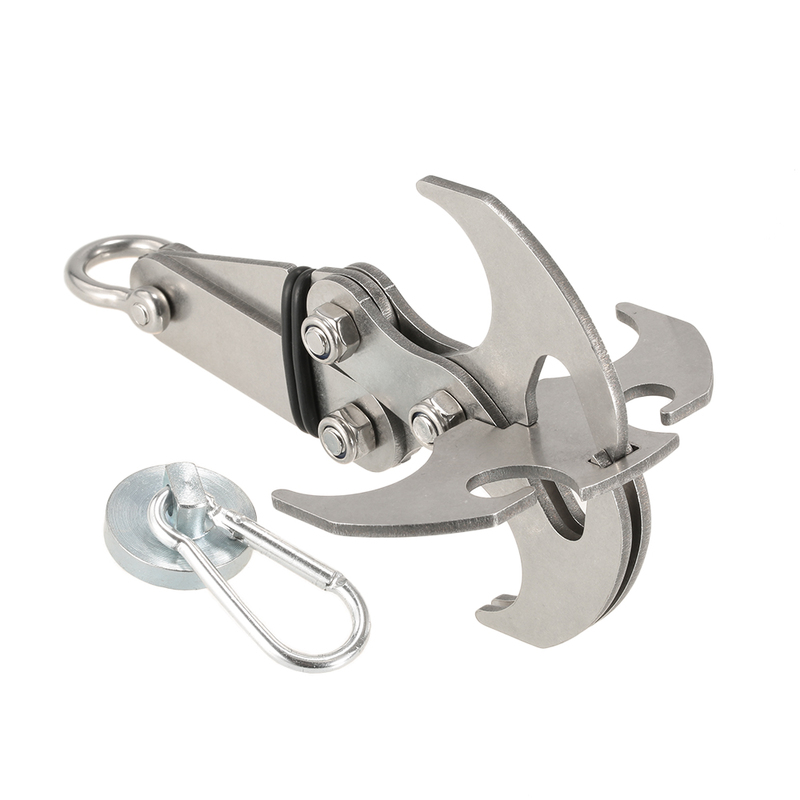 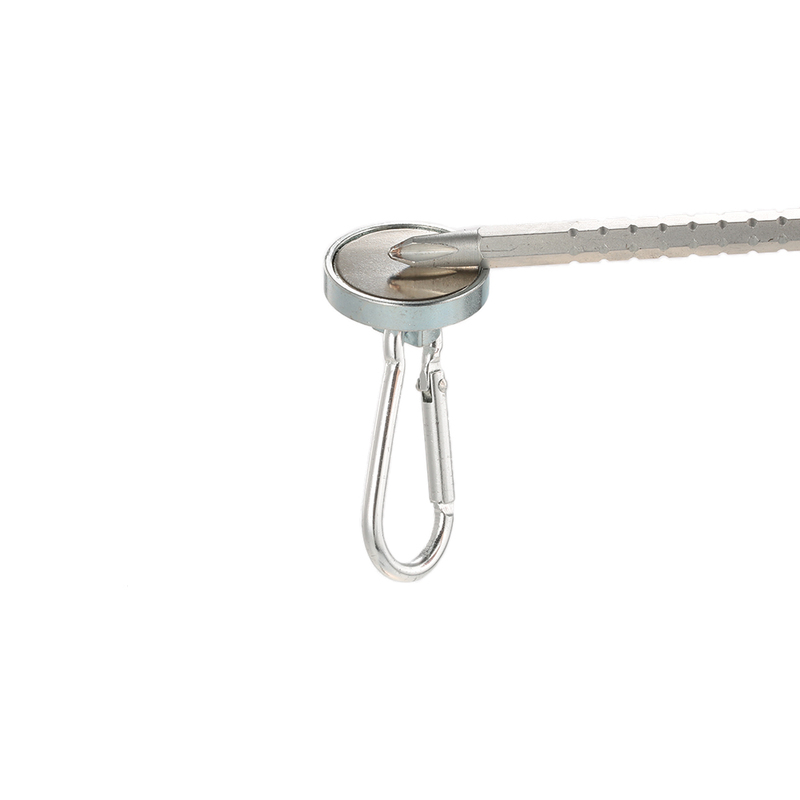 Stainless steel grappling hook can be used for climbing tree, rescue vehicle traction and grapple falling objects. 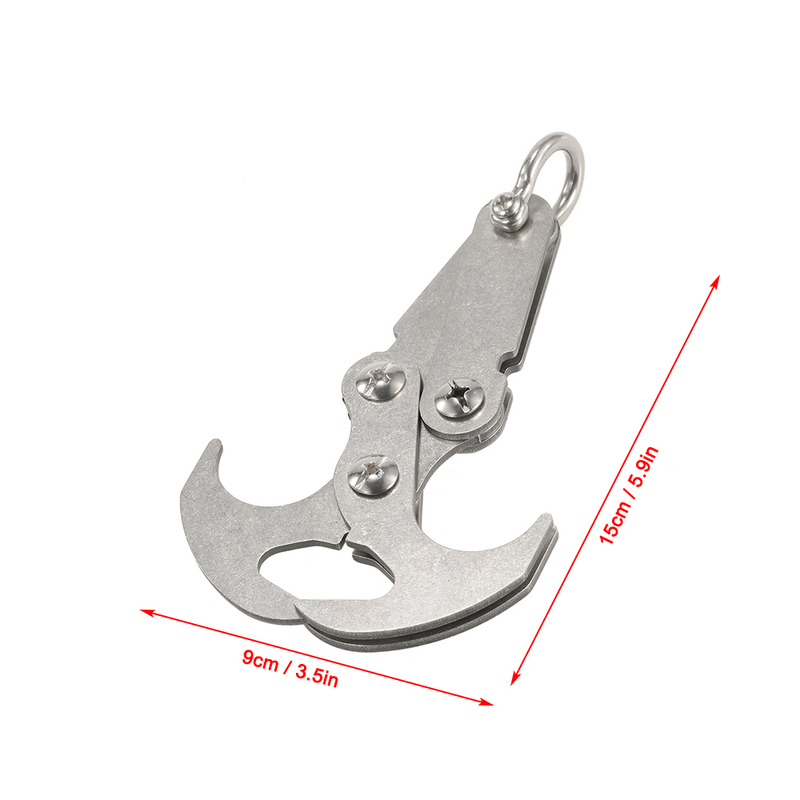 It is versatile for outdoor activities, survival training and outdoor adventures. 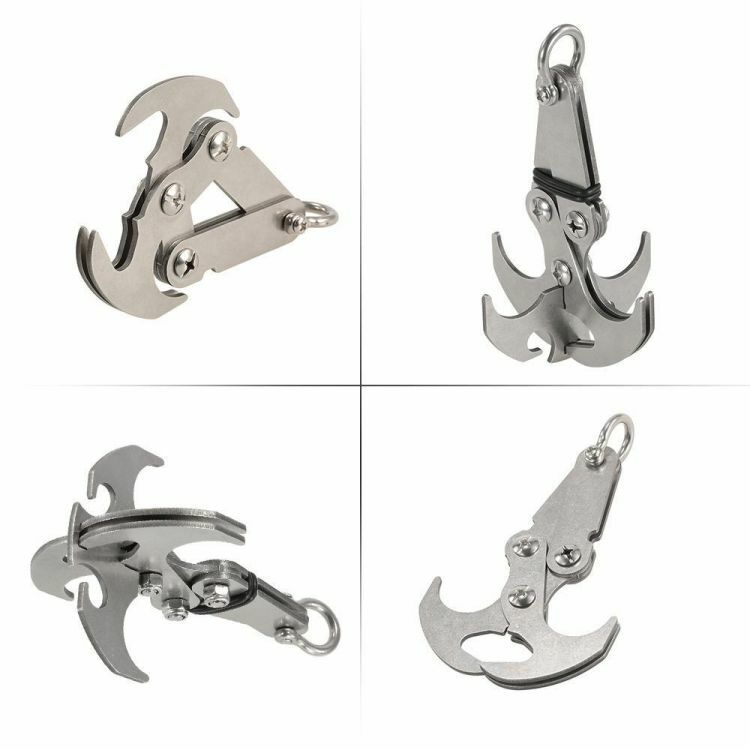 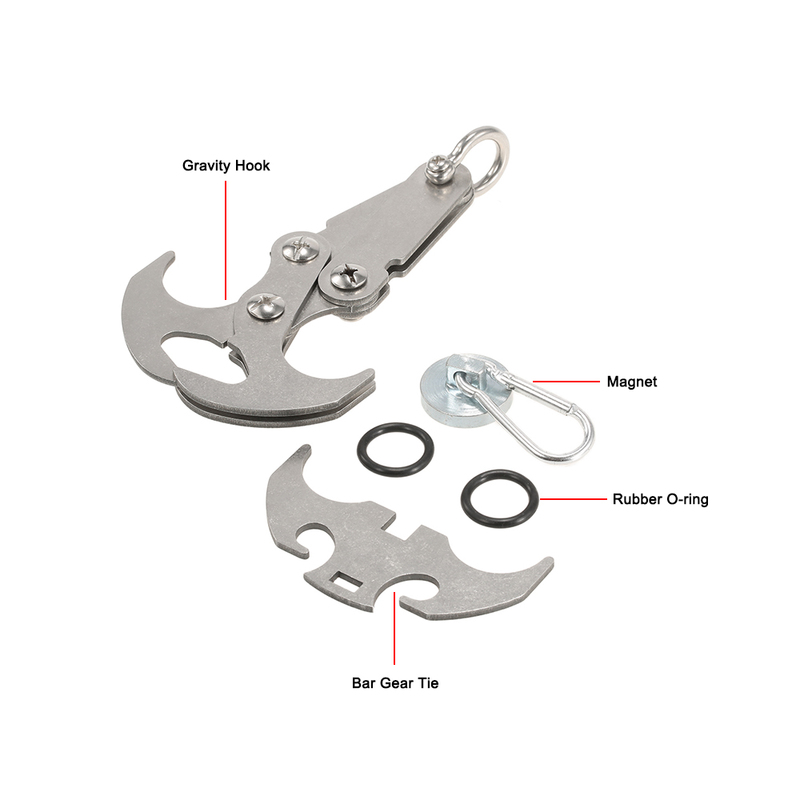 Cross between a mechanical claw, agrappling hook & magnetic crane.